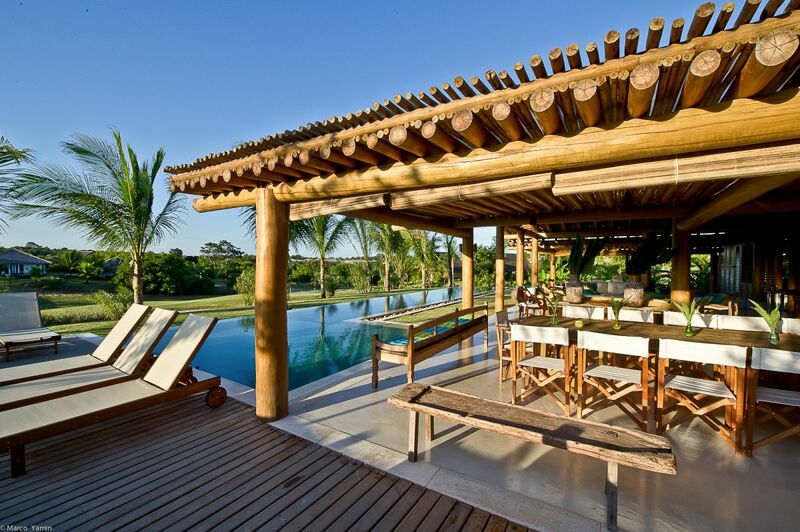 Trancoso Villa 30 has a special charm, for its connected spaces, such as rooms, terraces, swimming pool, kitchen. 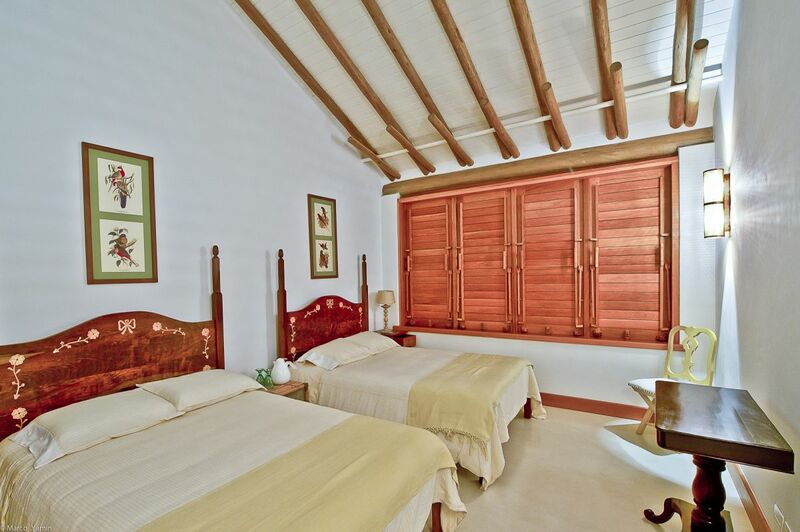 It has 5 comfortable rooms and it is perfect for those who like golfing and care for security. 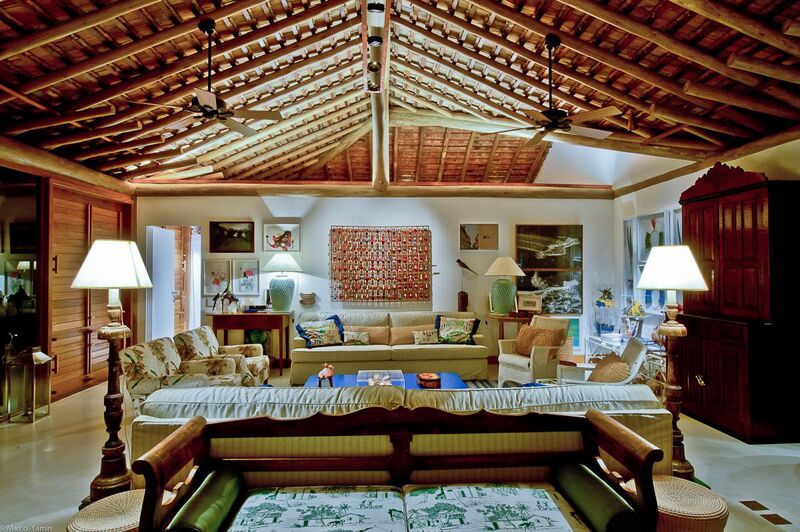 The property is very pleasant and airy. 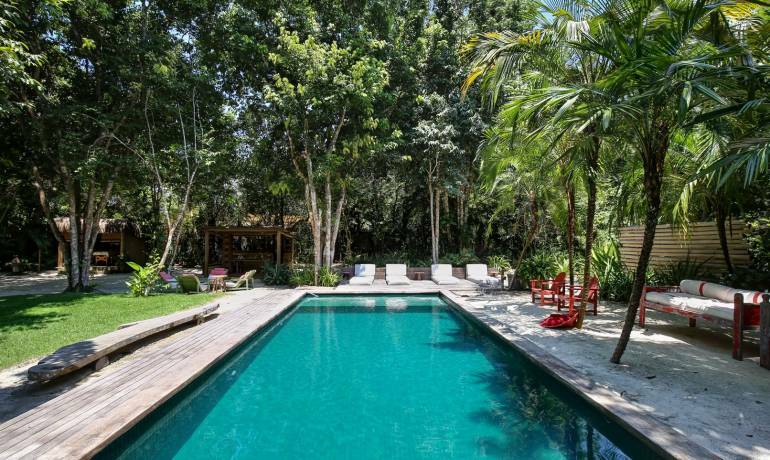 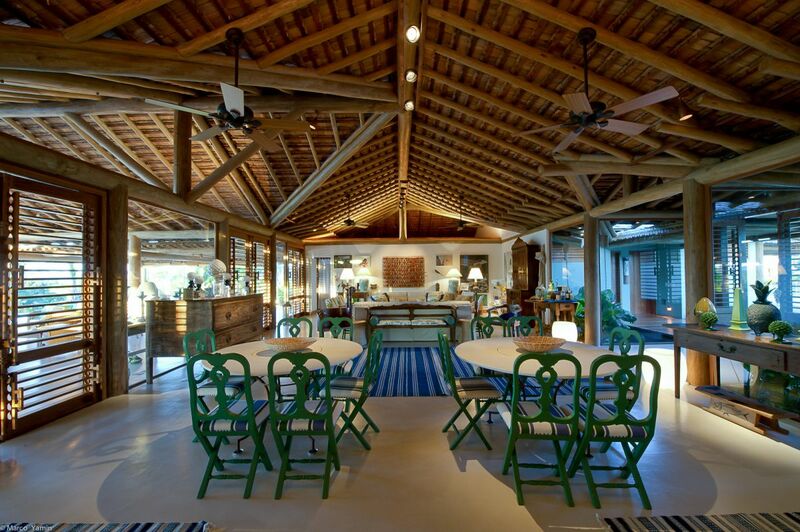 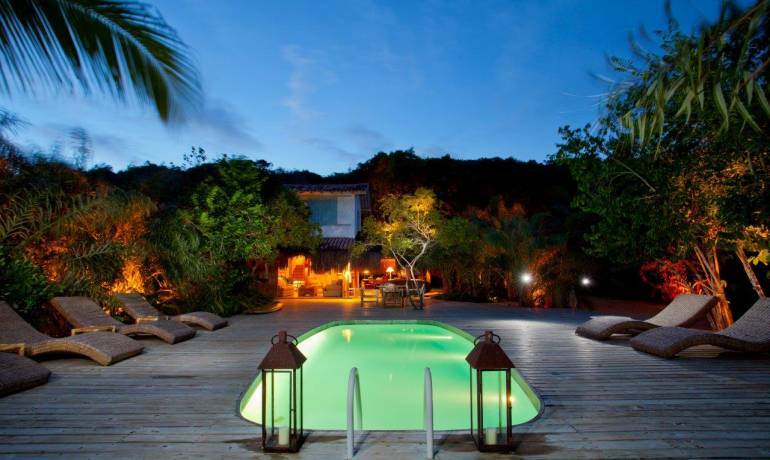 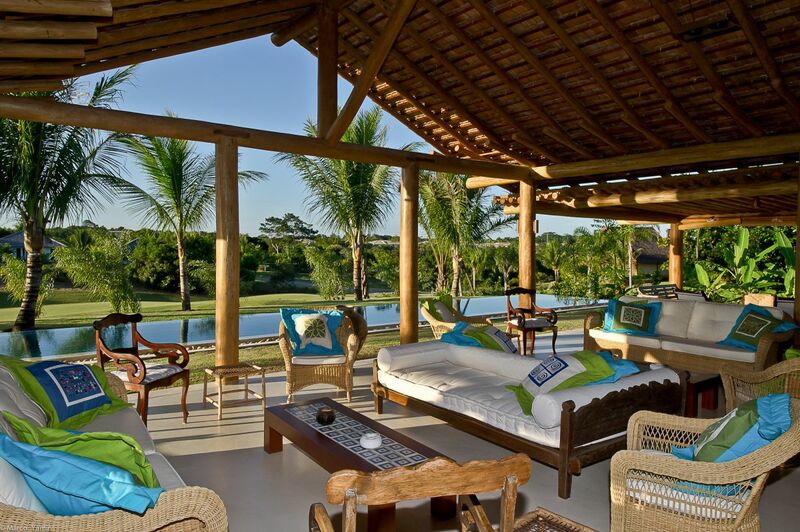 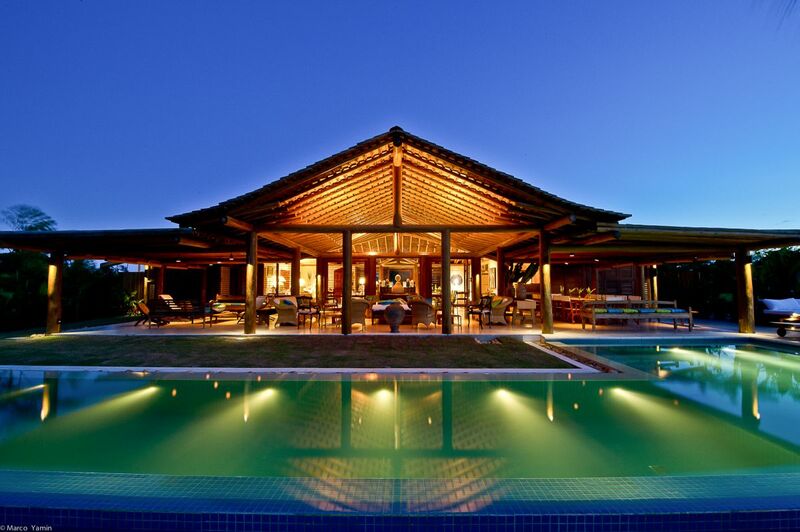 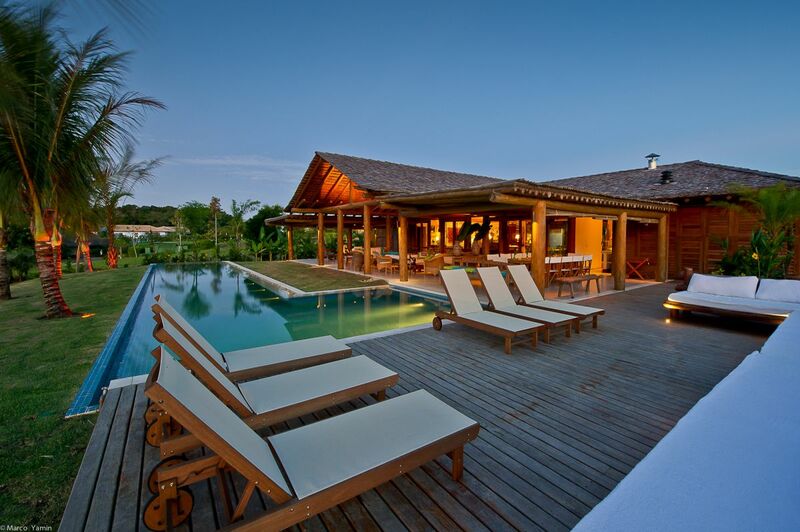 Trancoso Villa 30 is located 15 minutes drive from The Square. 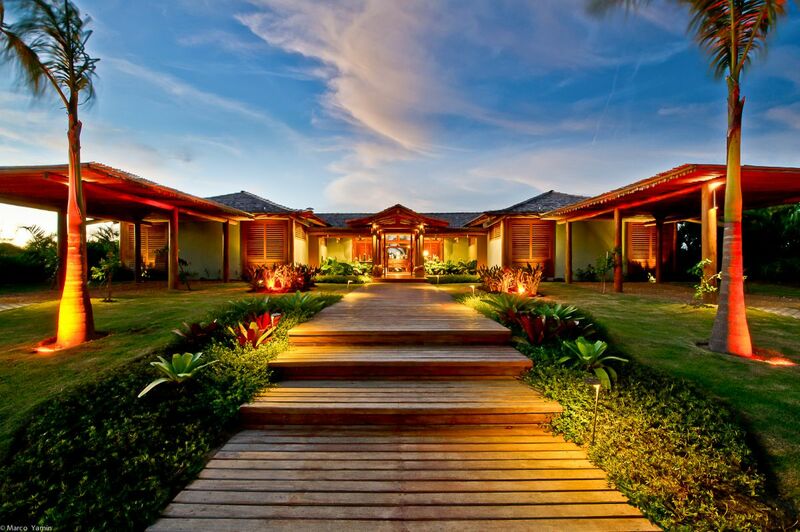 Staff 1 housekeeper/ cook, 1 caretaker.